Media services business dock10 - the studio home of productions including ITV's The Voice and BBC's A Question of Sport - has appointed a new head of marketing. 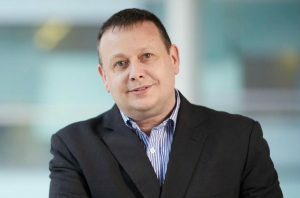 Darren Deans has previously held key marketing roles in organisations including WRN Broadcast, Arqiva and Kingston Inmedia. He was most recently marketing manager at Babcock Media Services. dock10 is the UK's largest television studio facility and after its recent acquisitions of vfx businesses Edit 19 and 422 is now the largest post production business outside London. In December, the company announced it had appointed a new head of broadcast operations for post production.